Hi friends! It’s been a minute. We got back around 2 AM this morning after a whirlwind 30 hours of traveling. We’re spending the next couple days here in New Hampshire with my parents, then we’ll be heading back to New York this weekend. 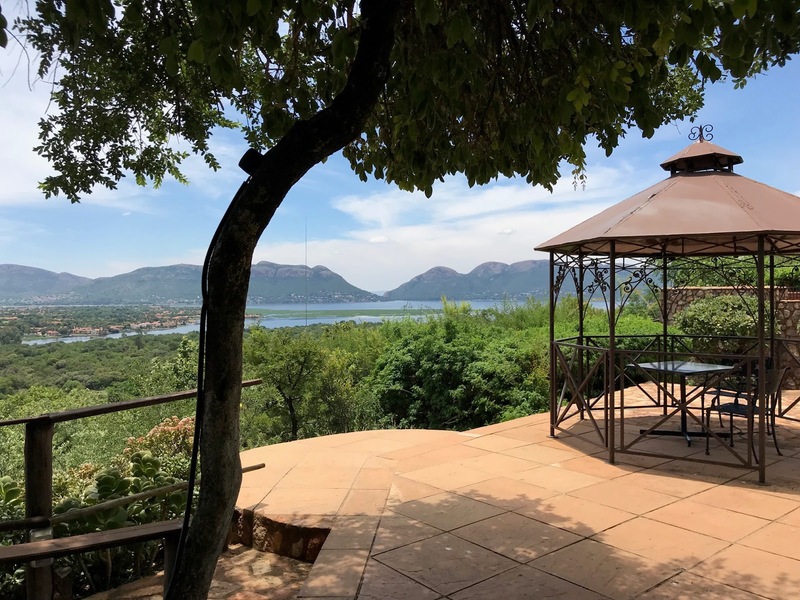 I have so much to share about our trip to South Africa, and I’ll be getting down to it in the next few days. But today, I just want to recount our Christmas spent overseas this year. 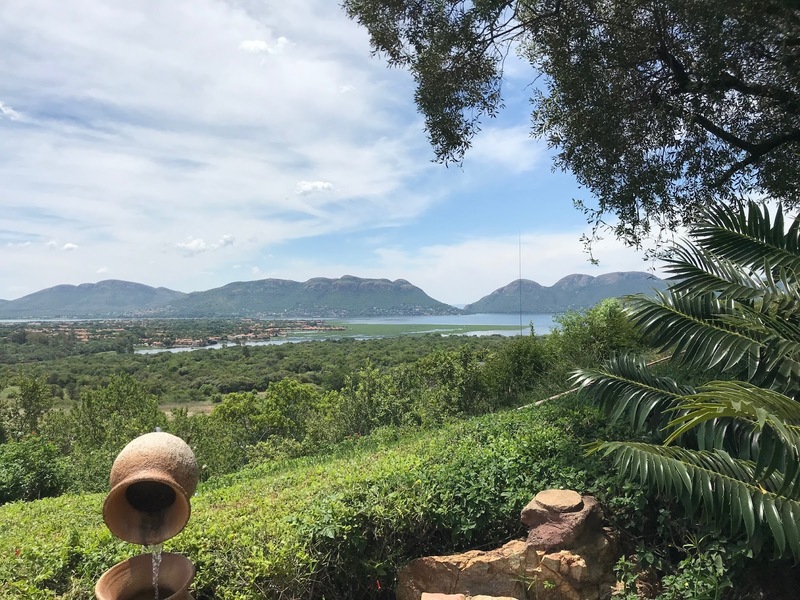 Christmas was different this year, as we spent it at the La Montagne Guest Lodge in Hartbeespoort, South Africa. 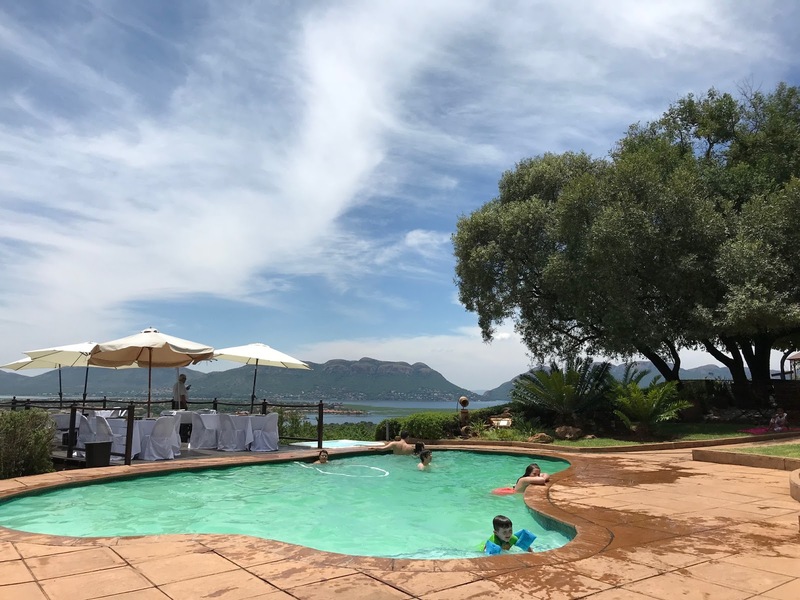 Rather than a snowy Christmas like we usually experience in New England, it was 95 degrees, and we spent the day in the pool overlooking the Hartbeespoort Dam. 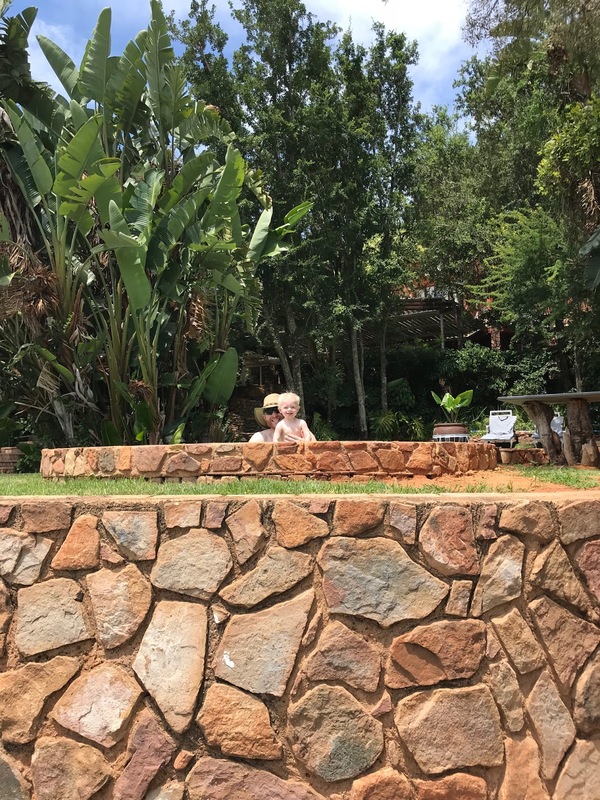 Christmas was also our second to last day in South Africa, so we kind of rushed through the whole day – just trying to soak up the sun and family time before we packed (last-minute, of course). La Montagne offered an incredible Christmas brunch for guests, and we were a group of about 30 there for the 4-hour time offering. From roast beef to braised chicken, fillets of fish and beyond, the meal was incredible. They had delicious sides, fantastic desserts, and the staff was friendly and inviting – even with the noise and activity we all made them endure. Spencer and Porter loved being able to swim on Christmas day. To be fair, I don’t think they even had a clue it was Christmas, but dang it, they had fun. 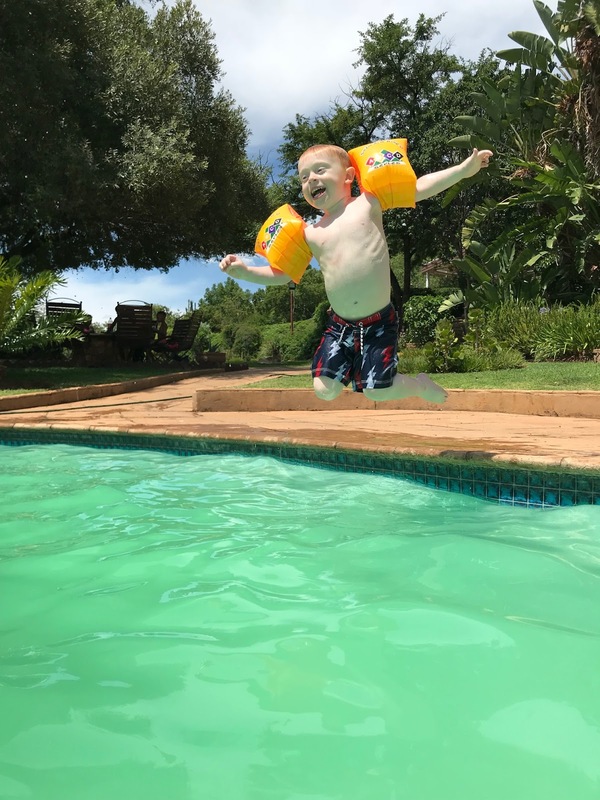 Ryan and I took turns swimming with them, enjoying a poolside Windhoek beer, and really just enjoying the last bit of our holiday with family. While we were sad it was one of the last times we’d see everybody before we flew, we were definitely ready to travel back, so it was a mixed bag of emotions. 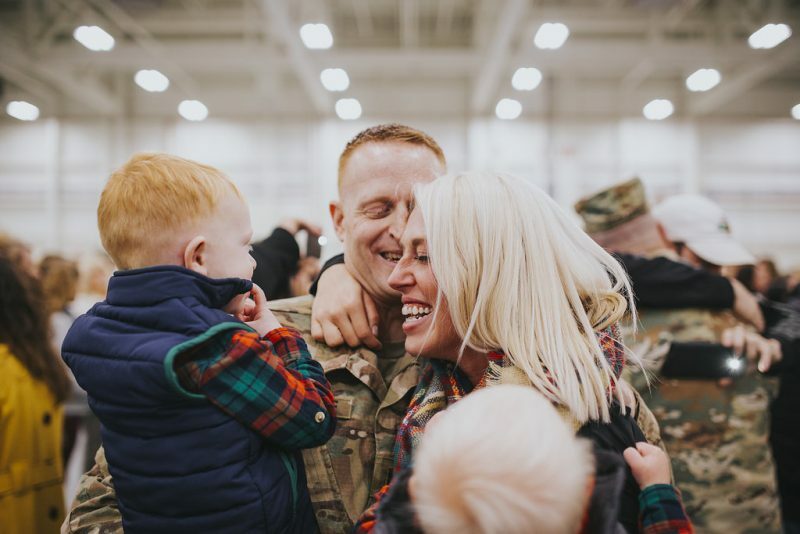 We thought a lot about our Christmas overseas, and while the holiday was wonderful, we definitely missed the Christmas vibe this year. I don’t think we’ll actually spend another Christmas there because summer for the holiday just wasn’t what we love. There’s something about the cool weather, twinkle lights, carols, and the smells of Christmas that just make the holiday. Am I right? We’re excited to spend next year in the comfort of our home. But, all that said, I hope you all had amazing Christmases, and I can’t wait to share more of our trip with you in the next week or so!